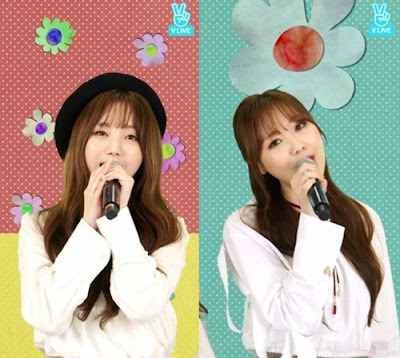 Lovelyz's Kei and Sujeong presented fans with luxury-for-the-ear live performances. On the Naver V App broadcast of 'Five Senses Satisfaction VJ LIVE with Lovelyz Kei&Sujeong' aired on the 14th at 10 PM, Kei said, "To give enjoyment to your eyes and ears, we have prepared 4 songs," and explained the progress of the show. Sujeong said, "Please join us in real time." Next, Kei said, "We're really nervous but we'll give everyone strength." 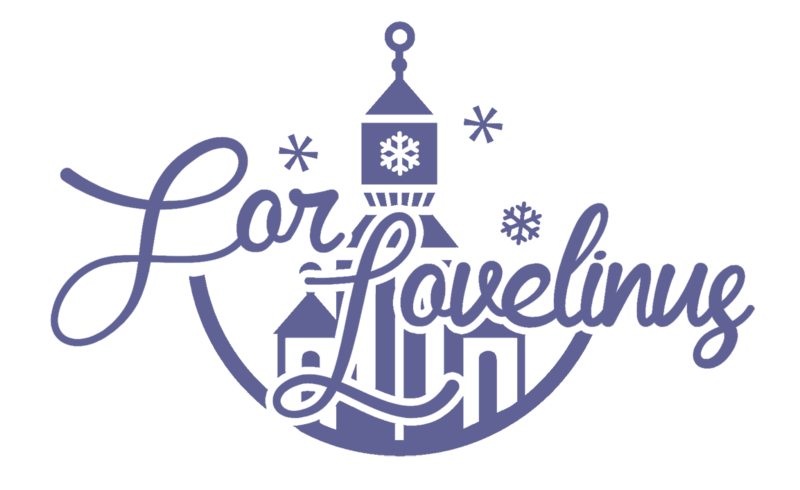 While introducing the first song, Yoo Sungeun's "Secret Song", Sujeong explained, "While thinking about which song we should sing, we thought that we should sing something that is cute and lovely like Lovelyz." After the stage was finished, they revealed that they were "really trembling" and couldn't hide their nervousness, but seeing the fans' reactions, they looked excited. [+248 | -20] Their songs are all really nice; easy to listen to and the lyrics are pretty. It's just that they couldn't pick a concept that suits the season, so it's unfortunate. If Destiny was released at the time where autumn was turning into winter, how great would it be? All their songs are very nice so go and listen to everything. Hi~. For You. Shooting Star. Ah-Choo. Destiny. [+60 | -3] Lovelyz's Kei and Sujeong are so pretty. [+49 | -1] Voices dripping with honey ㅠㅠㅠㅠ I was healed ! [+37 | -1] Their voices are very prettyㅠㅠ I hope they become more well known!